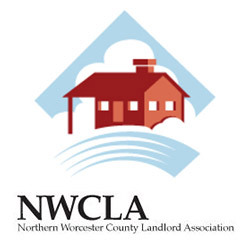 A nonprofit organization that shares information regarding the rental housing business. 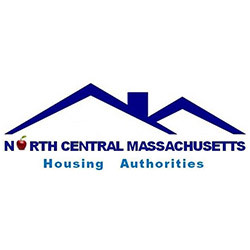 Presently, the housing authorities included under the NCM Housing Authorities umbrella are Leominster, Fitchburg, Lunenburg and Sterling. MWCC does not serve as a housing agent for any of the options listed above.